a 3-weekend workshop intensive, combining contact with other improvisational performance skills including voice. Do you love improvising? Are you excited by the idea of performing? 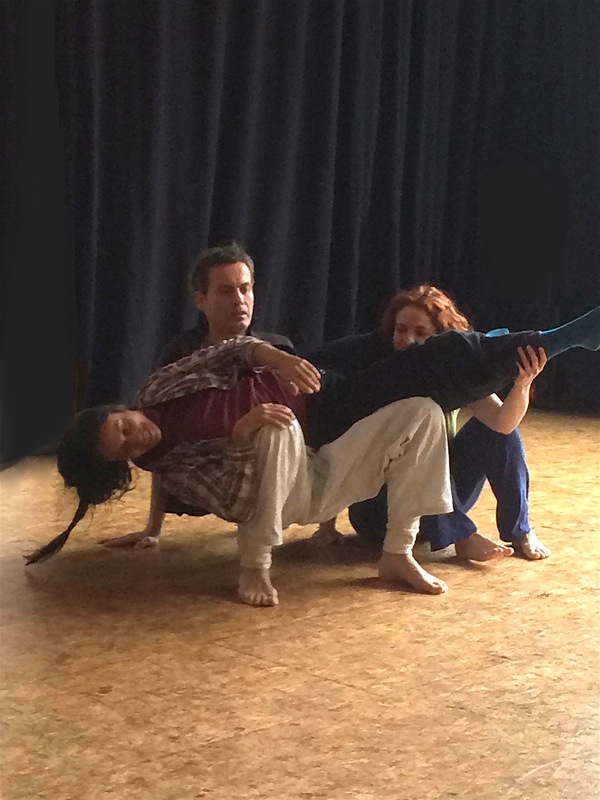 This intensive led by Hayo David & Susanne Bentley builds on themes inherent in contact improvisation to craft instantaneously composed performances. It is designed as a whole programme, allowing participants to go deeper each weekend into the material, and add new elements each time. We focus on compositional tools such as rhythm, space & phrasing in order to relate to others in a more specific way while contacting. Creating with the awareness of being seen, while staying in full connection with the piece that is developing & our partner. What does the performance need now? The intensive finishes with a public performance.